“Love handles” is a pretty nice term for a physical trait that’s less than lovely. When you have extra lower belly fat that spreads to the tops of your hips, the fatty bulges protrude enough to be grabbed in your fists (or someone else’s). They also protrude enough to interfere with an athletic and healthy-looking silhouette and undo all the hard work you’ve done with exercise and healthy eating. If you have love handles, they probably didn’t settle on your hips because you’re lazy or aren’t doing the right workout routine. While bad habits can contribute to the size of your love handles, the fact that you have them is probably “related” to your relations. Yup, if Mom or Dad had love handles, that’s why you have them, too. Genetically based fat tends to be resistant to diet and exercise. The good news is that you can let yourself off the hook for “not working out enough” or “eating too much.” But then…what do you do? If you ever played with clay as a kid, you know how satisfying it can be to pinch away the excess on a figure or sculpture to get the exact shape you want. While that may seem like a fantasy when it comes to your own body, groundbreaking technology makes it almost as easy to shape your body as it is to shape a clay figure. 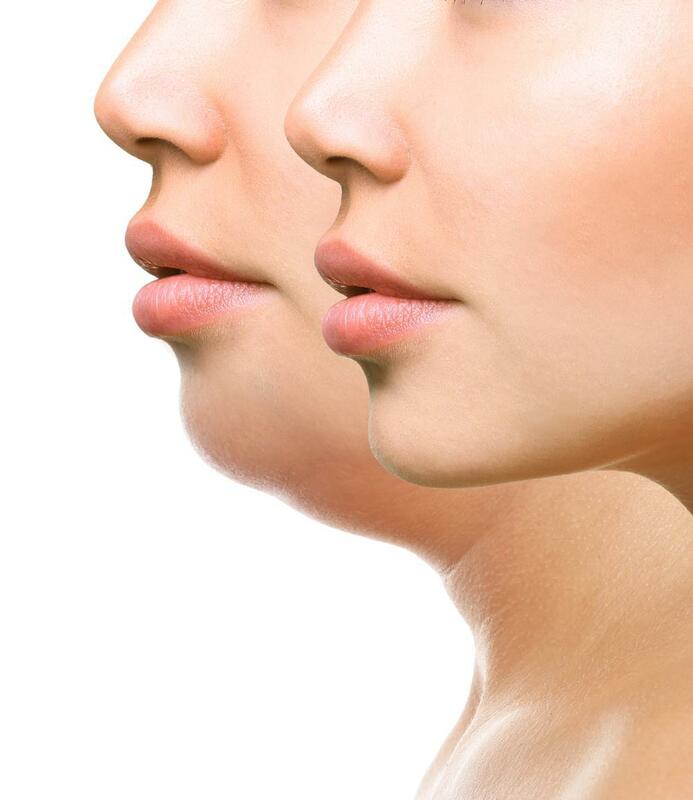 Techniques have progressed significantly from the early days of surgical liposuction when you would have to undergo general anesthesia to have excess fat vacuumed away. 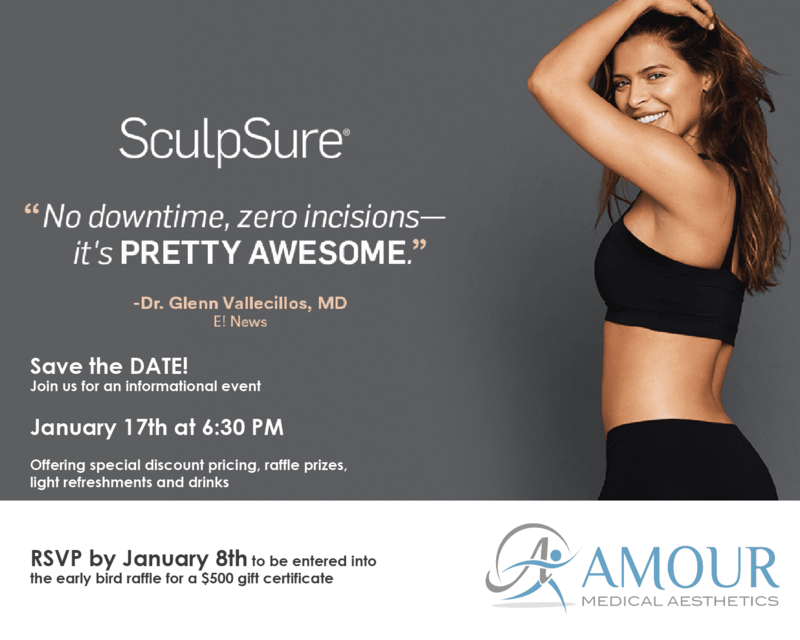 At Amour Medical Aesthetics, Inc in Chico, California, Dr. David Alonso and his team offer SculpSure® — an FDA-cleared, noninvasive, nonsurgical body sculpting technique that requires no anesthesia, downtime, or recovery period. As long as you’re at a healthy weight, Dr. Alonso can trim away your love handles with SculpSure. It’s important to note that SculpSure doesn’t help you lose weight; it removes inches of unattractive fat, but that doesn’t translate to a loss of pounds. The technology of SculpSure even allows you to have multiple areas treated at once, so you can knock out a couple of those problem areas in the same appointment. Unlike some other body contouring systems that use cold to freeze off your fat, SculpSure’s technology relies on a hypothermic laser to heat up your adipose (fatty) layer and melt it away. Instead of unpleasant cooling sensations, you’ll feel intermittent warmth alternating with deep heat, possibly accompanied by a tingling sensation. 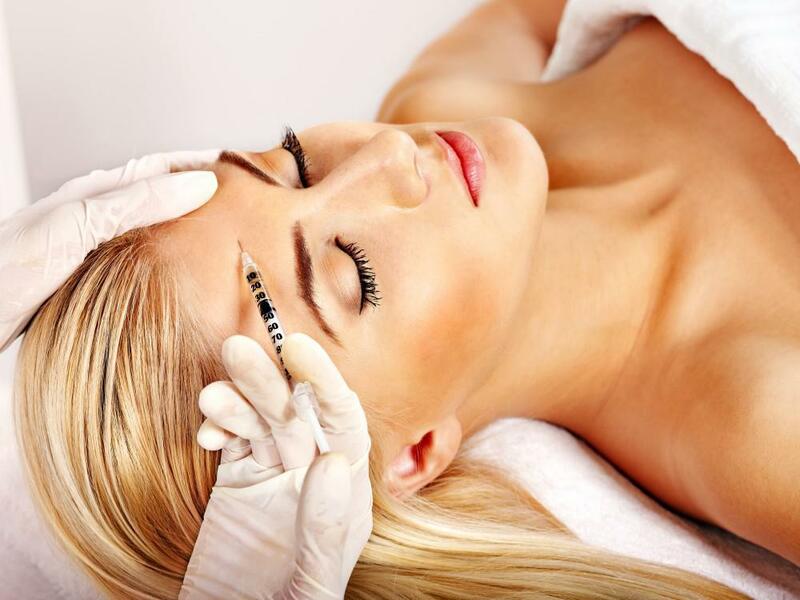 Each treatment only takes 25 minutes per area. During your consultation, Dr. Alonso evaluates your love handles and finds out from you what your ideal figure is. Based on this information, he estimates how many treatments you need (usually no more than three). The heat generated by SculpSure’s laser disrupts fat cells’ function so they can’t hold lipids anymore. The cells break apart, and your body’s lymph system permanently flushes them and the fat away. Once the fat and fat cells are gone, they can’t regrow or return. 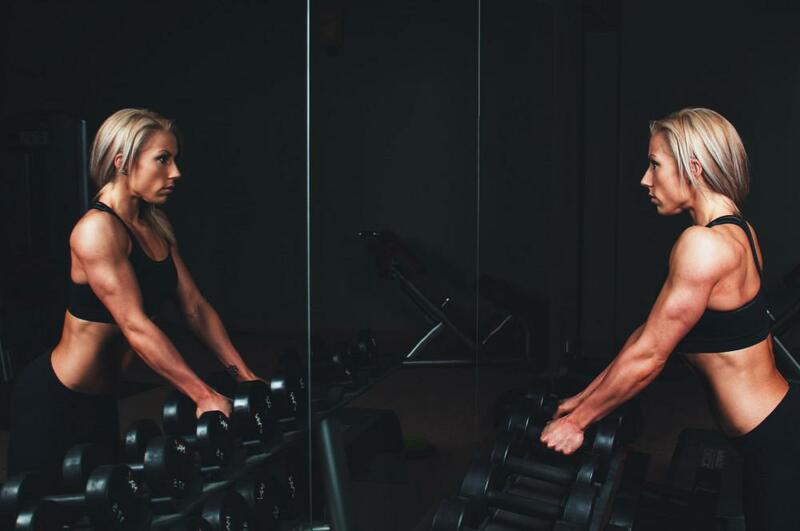 Because your body needs time to process and flush away the fat and fat cell debris, you start to see the changes in your figure at the 6-week mark. About 12 weeks after your final treatment, your love handles (muffin top, double chin, and any other areas you treated with SculpSure) are gone. Another advantage to removing your love handles with SculpSure is that there’s absolutely no downtime associated with this noninvasive procedure. Once your Amour Medical Aesthetics, Inc specialist removes the SculpSure panels, you’re free to go to the gym, the beach, back to work, or wherever else your heart leads you. As long as you maintain a stable weight, engage in regular exercise, and eat plenty of healthy foods, your newly sculpted SculpSure figure is yours to keep. Because Dr. Alonso is a medical doctor in addition to an aesthetic expert, if you have trouble maintaining or losing weight, he can help you with that, too. Get started with SculpSure today to be love handle-free in just a few months. 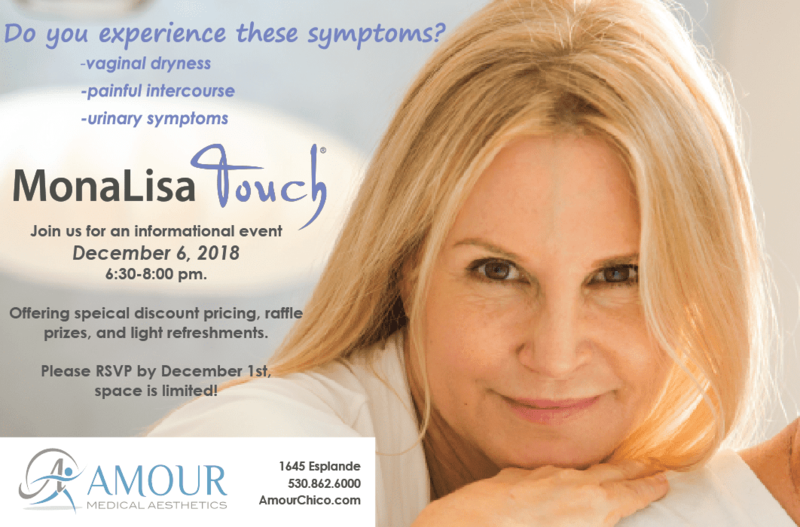 Call up the Amour Medical Aesthetics, Inc team or use the online booking form. The most rigorous of workouts and diet plans often fail to target stubborn fatty tissue, but there’s hope. SculpSure® body sculpting offers a non-invasive solution to reducing fat around your abdomen, flanks, and inner and outer thighs. When you want to fight the telltale signs of aging and remove those fine lines and wrinkles without a surgical face-lift, state-of-the-art treatment with TempSure™ Envi could be exactly what you need. The temperature is dropping, and those warm summer days might be far from your mind. But instead of gaining winter weight, what if you could lose unwanted fat by next summer? Now is the time to eliminate that stubborn fat with SculpSure.